This blog has been written by Dr Alex Hynes and shared with permission. Obesity is a growing problem in our pet dogs and is a major health concern. Some of the conditions that can occur as a result of excess weight are heat intolerance, osteoarthritis and respiratory compromise all of which put significant stress on the body. The good news is that if your dog has a weight problem there are steps you can take to help your pup to become healthier, happier and able to have more fun! By weighing your dog every one or two weeks, you can check how successful the current weight loss plan is and adjust it accordingly. A regular appointment with a veterinary nurse who runs a weight loss program at your local clinic is the best way to do this, as they can provide tailored advice and support you and your four legged friend through the journey. There are hundreds of dog-friendly parks and beaches across Australia that are waiting to be explored. 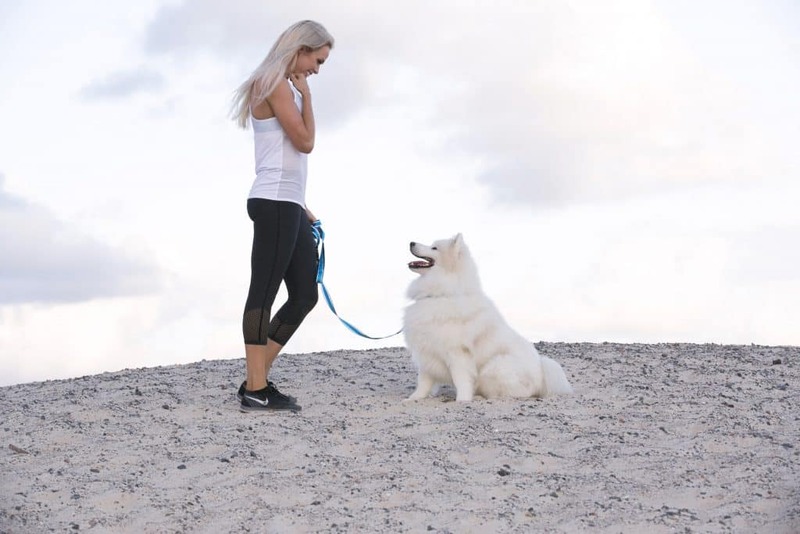 Most dogs are likely to be more active in an interesting and new environment, so this can be a great way to encourage them to run around – check out http://doggo.com.au for a list of dog-friendly locations. If your dog is the sociable sort, you will have noticed that encountering other dogs on walks means that running around and interacting with them burns serious energy. Try meeting up with a friend who has a dog and walking together – let them tire each other out! 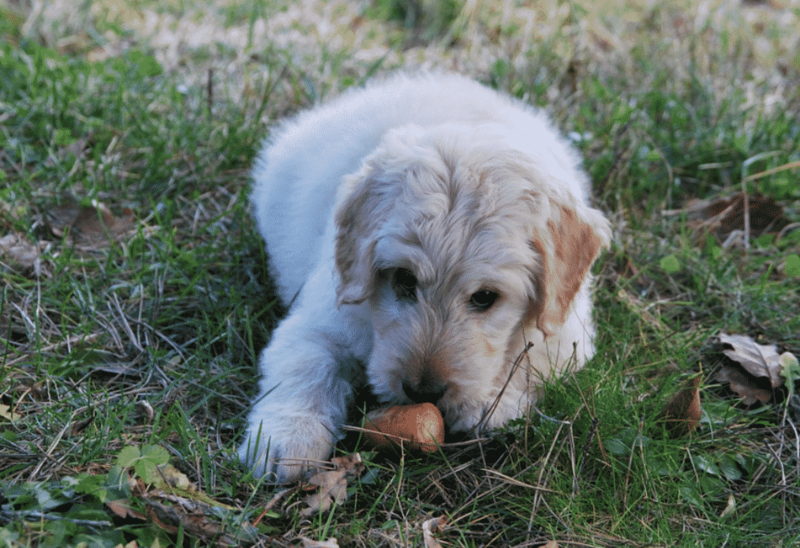 These are cheap and easy to take with you on walks and can launch a tennis ball way further than a human arm (unless you’re a javelin thrower), so are great option for any ball-orientated pups that need to shed a few kilos! 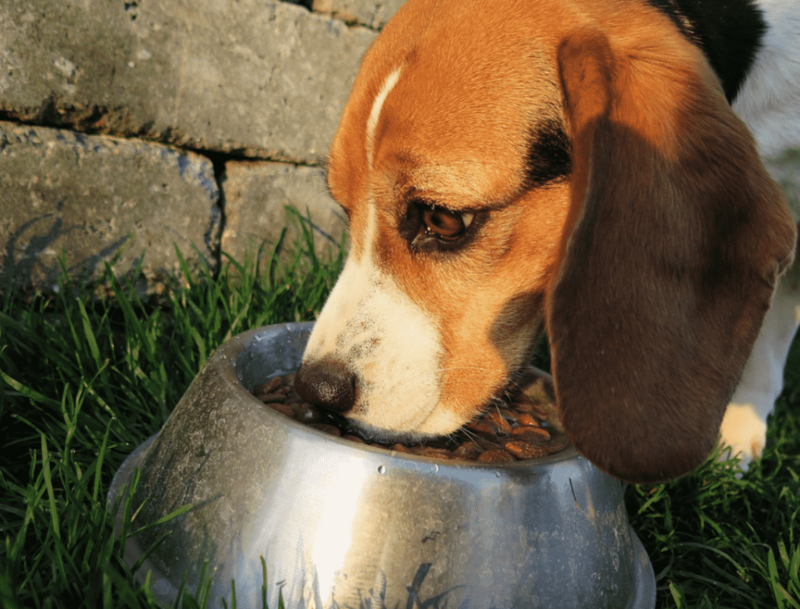 If you’re struggling to keep your dog happy on a reduced amount of their usual diet, you could try switching to a special weight management dog food that is high in fibre and protein rather than fat (often called a satiety diet.) Ask your veterinarian which of the available products they would recommend and how much to feed at each meal. It’s always hard to resist a cute dog that has perfected the puppy-eyes look, but it really is in their best interests to refrain from giving them those extra calories as treats. Remember that what might look like a tiny piece of cheese to us is the equivalent of a huge chunk to them! There are low fat alternatives such as carrot pieces or frozen broth cubes as that are better treat choices. These are great way to slow your dog down while he eats and making those exciting mealtimes last a bit longer whilst providing fun and environmental enrichment to their day.